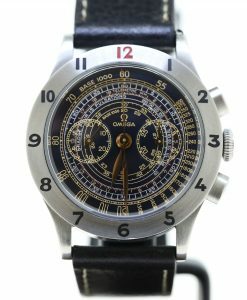 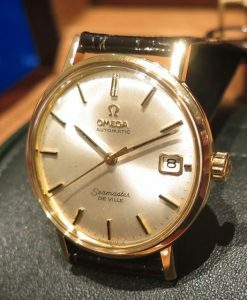 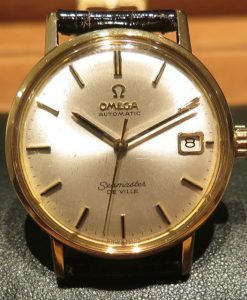 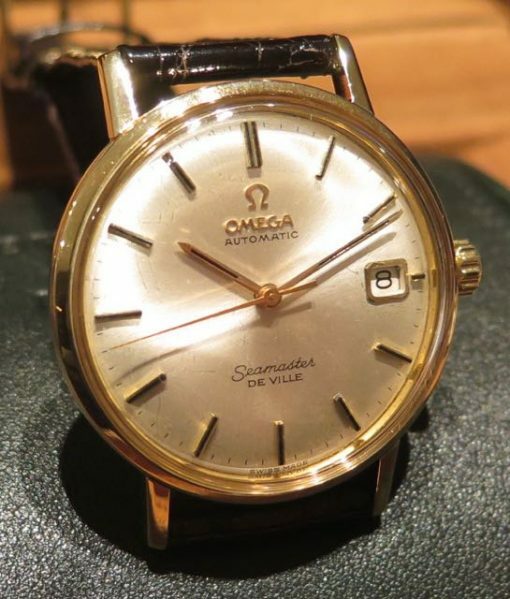 Omega Seamster De Ville Auto Date solid 14ct 0.585 yellow gold, Ca 1970’s. 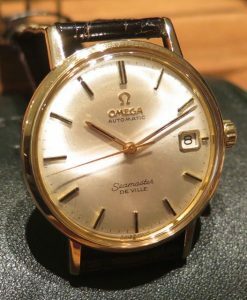 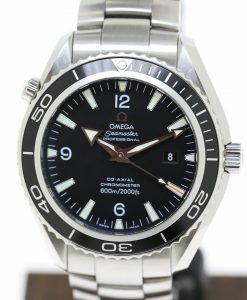 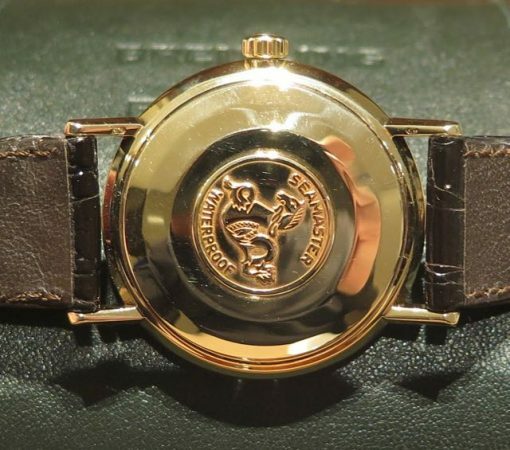 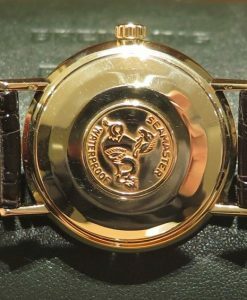 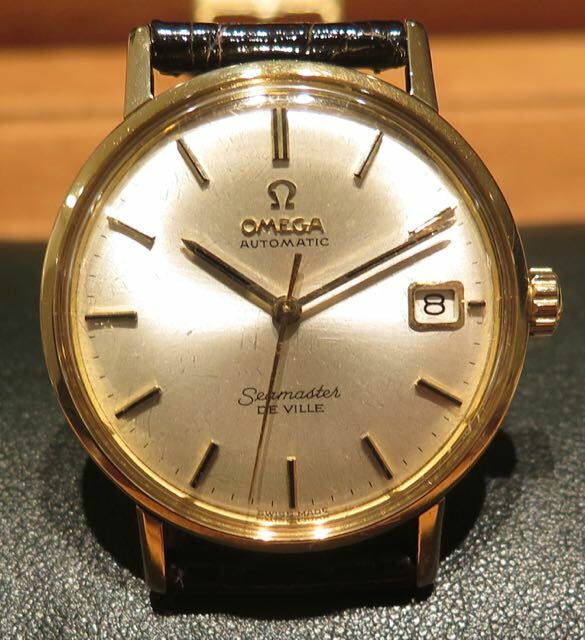 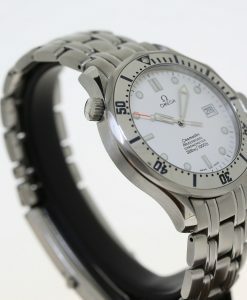 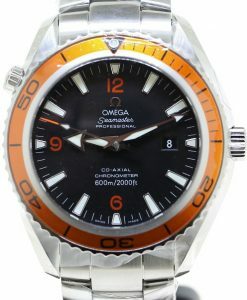 Send Enquiry for Omega Seamster De Ville Auto Date solid 14ct 0.585 yellow gold, Ca 1970’s. 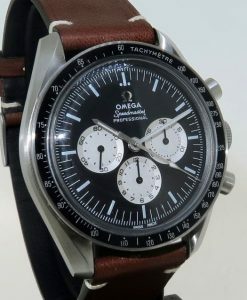 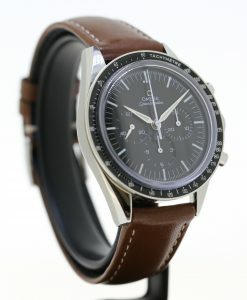 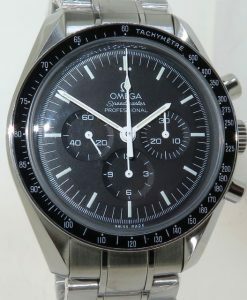 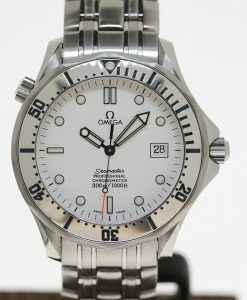 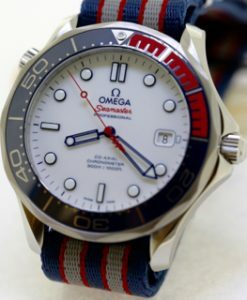 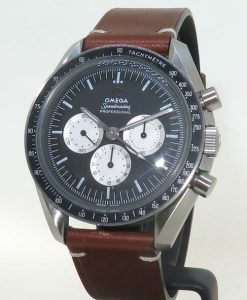 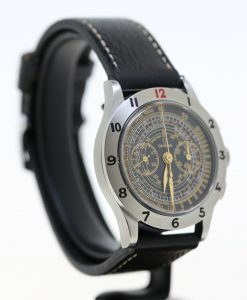 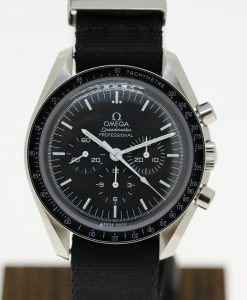 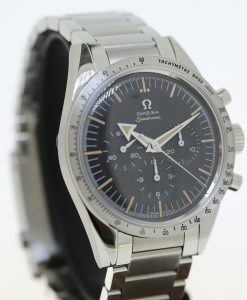 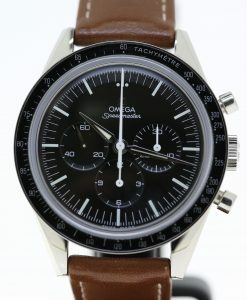 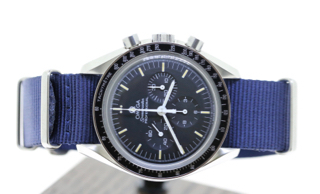 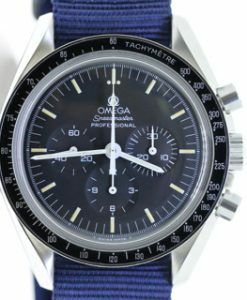 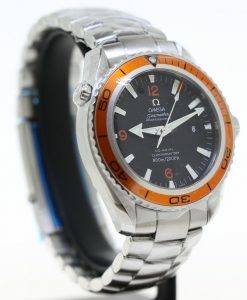 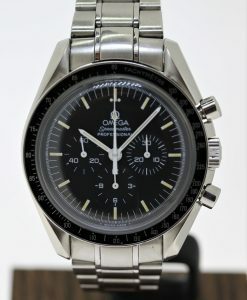 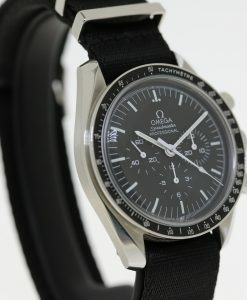 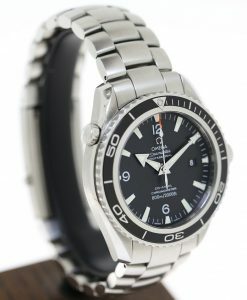 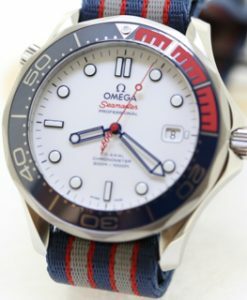 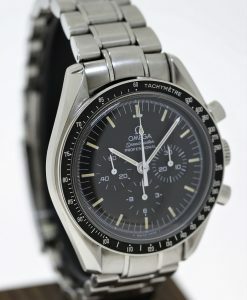 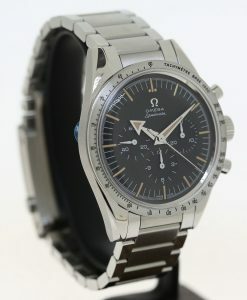 Omega Speedmaster “Speedy Tuesday” Anniversary LTD Tribute to Alaska Project III Full set.